Long, glamorous, beachy waves will make you forget all about whatever's on your mind. 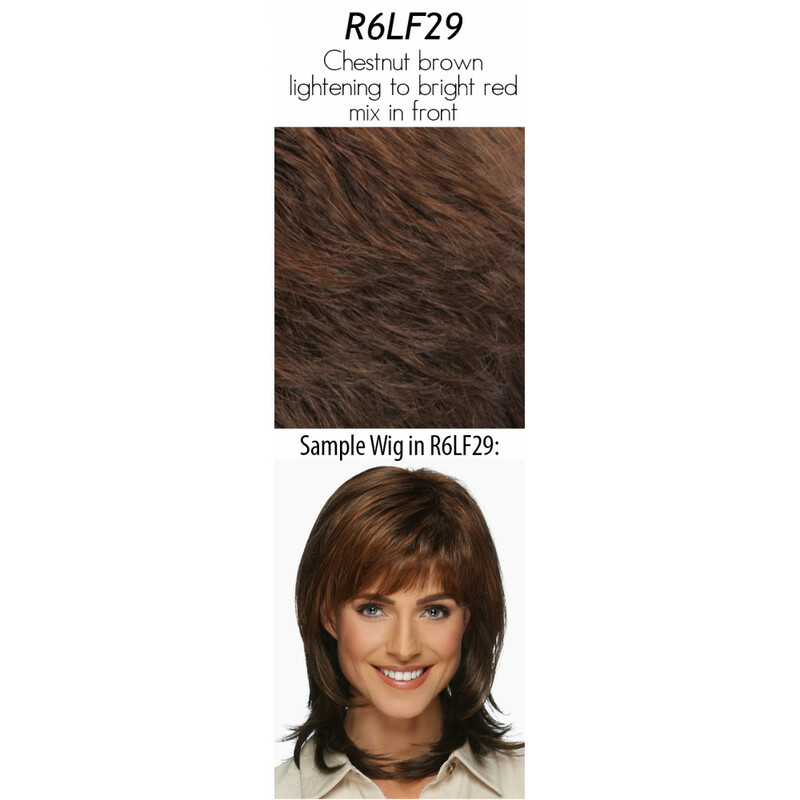 Becky's beautiful face framing layers and versatile bangs have everything you need for an effortlessly gorgeous look. 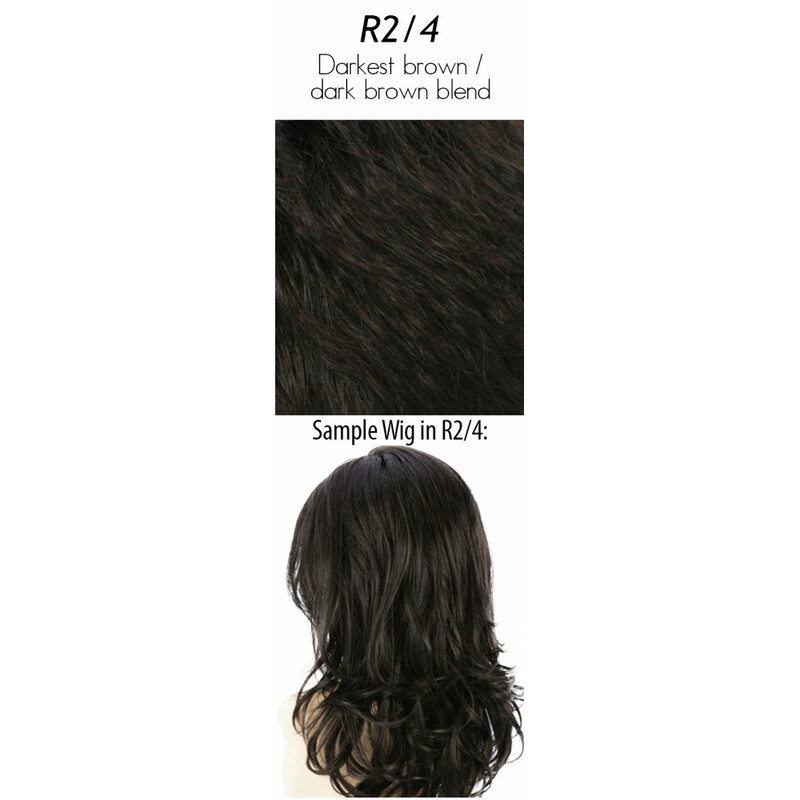 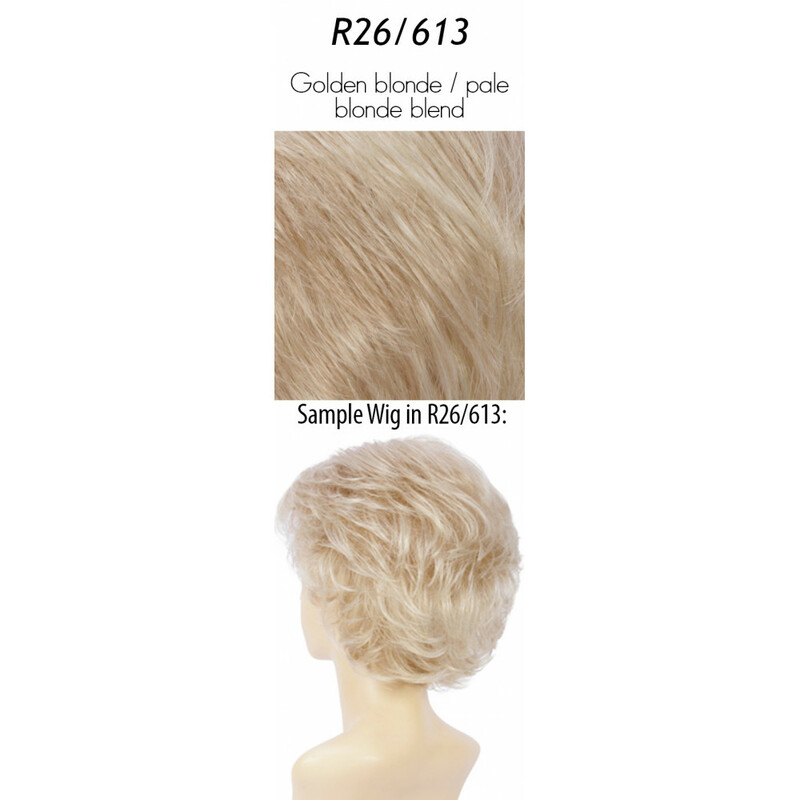 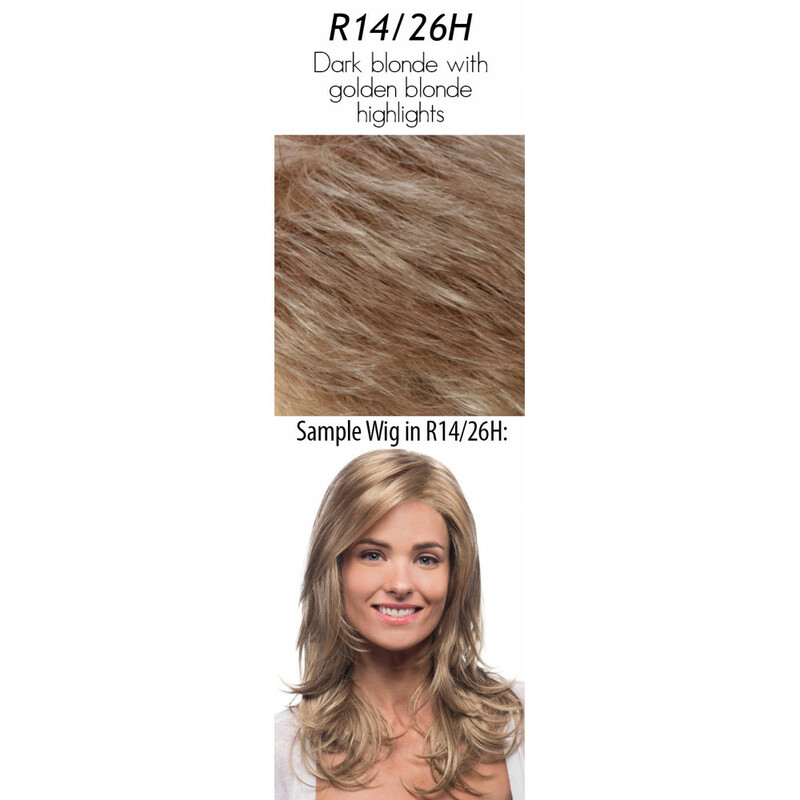 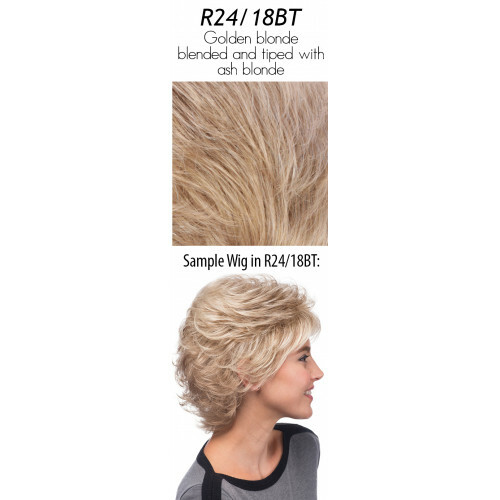 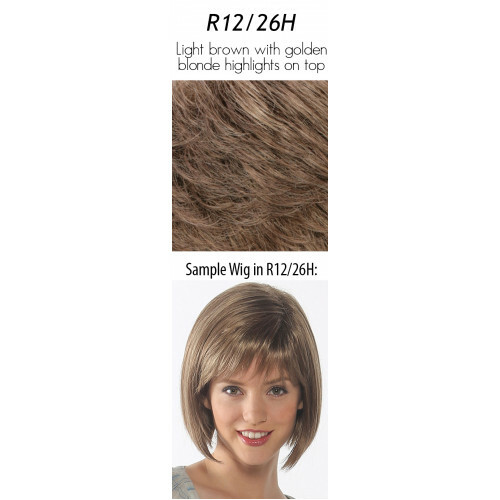 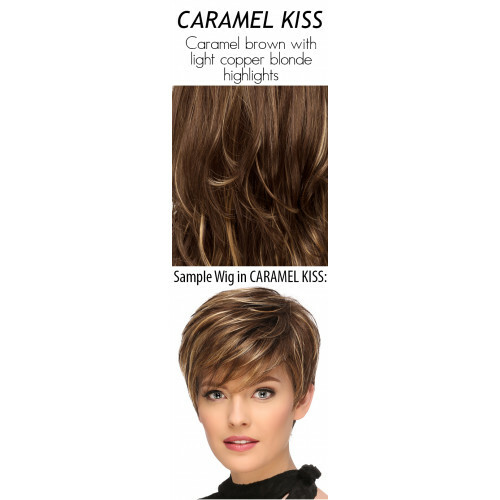 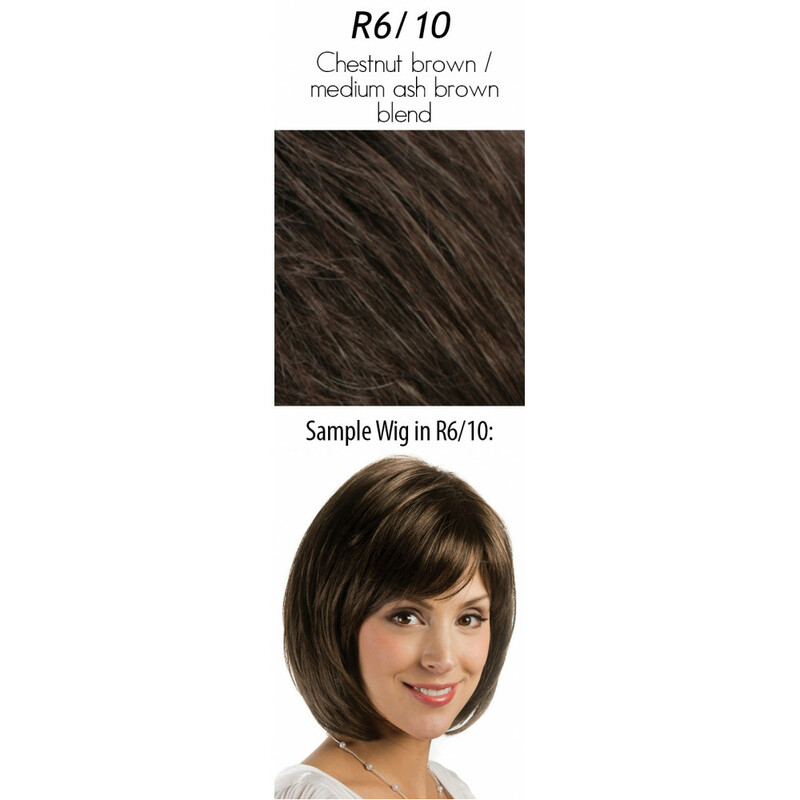 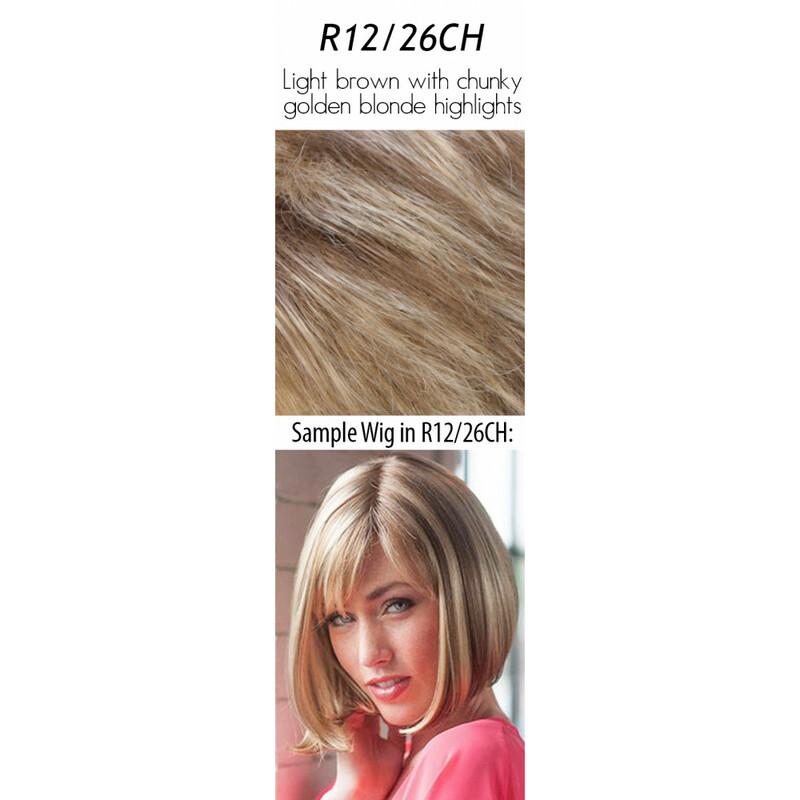 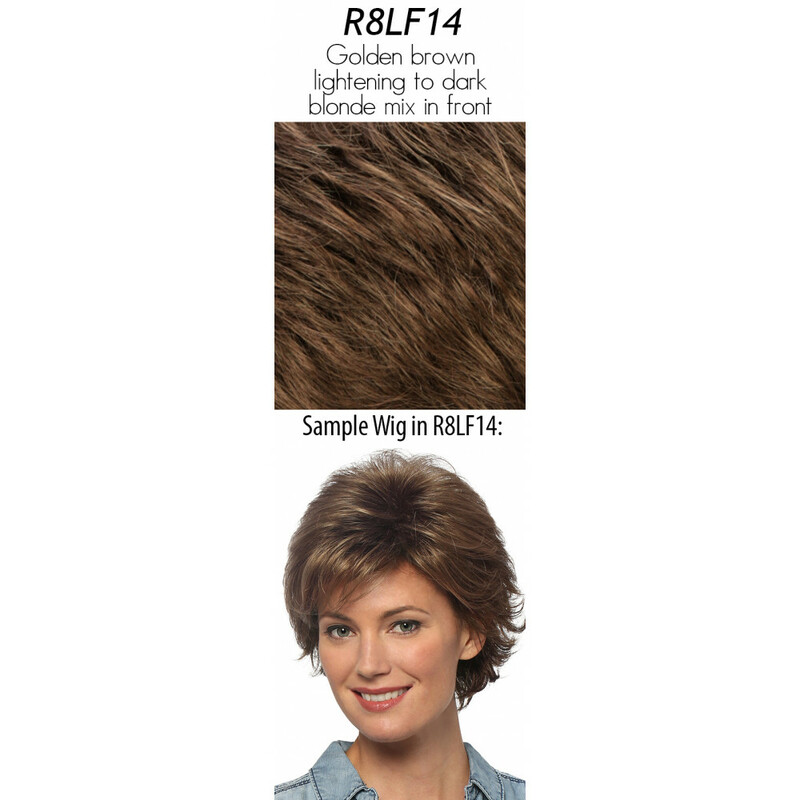 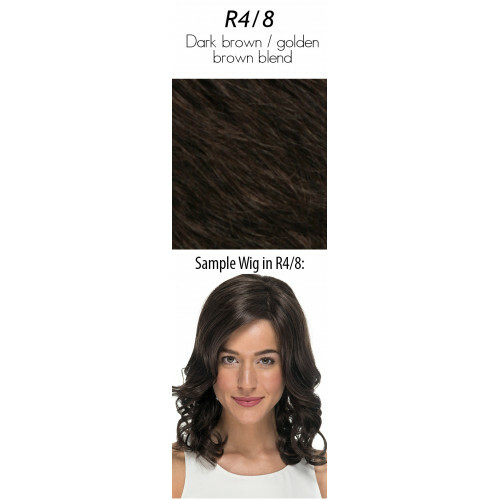 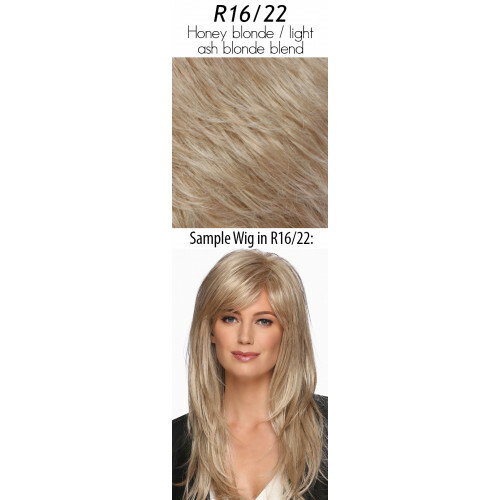 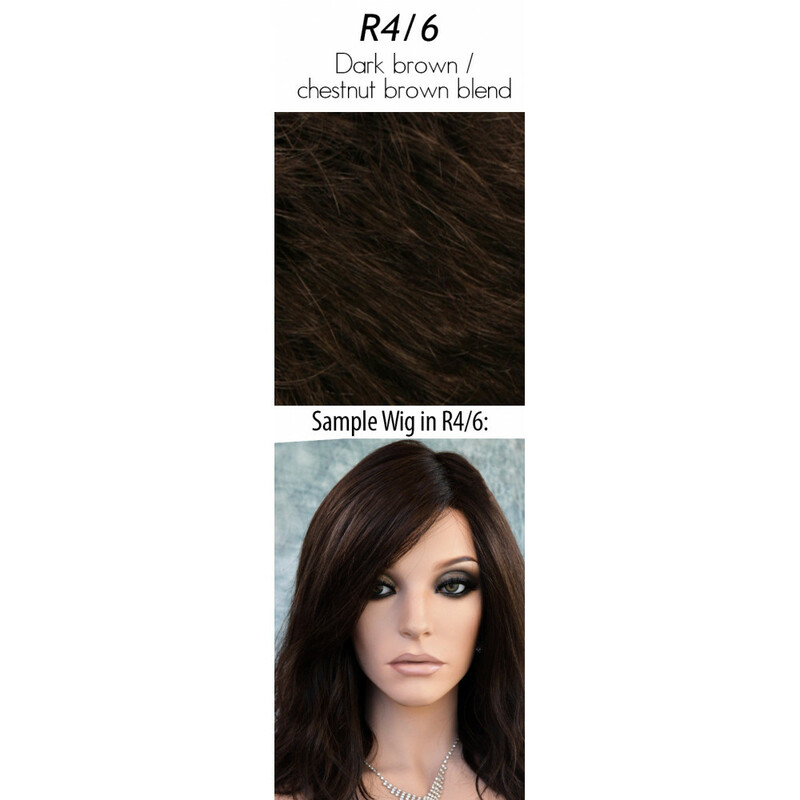 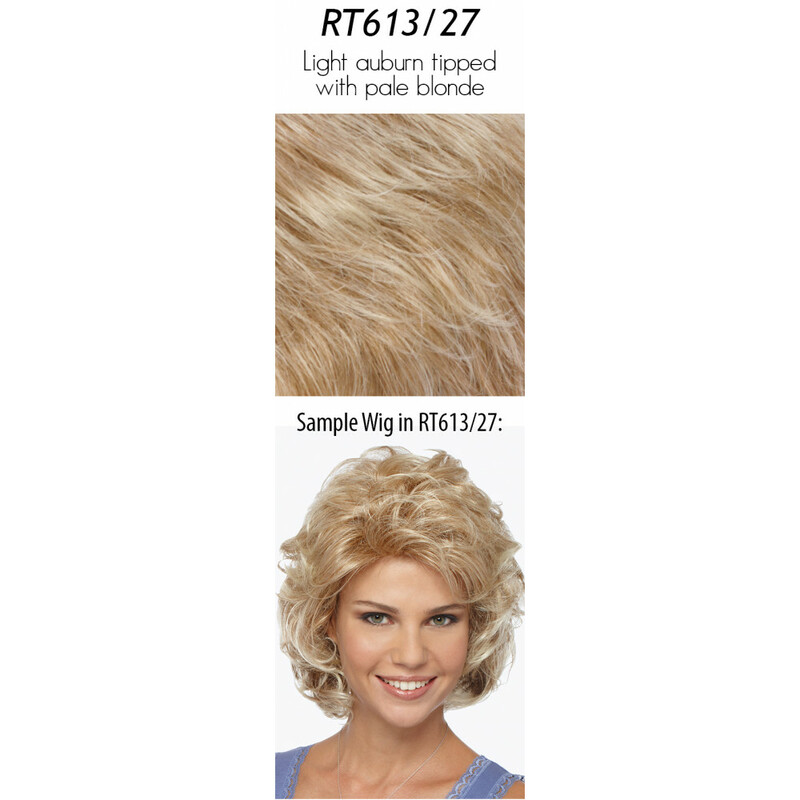 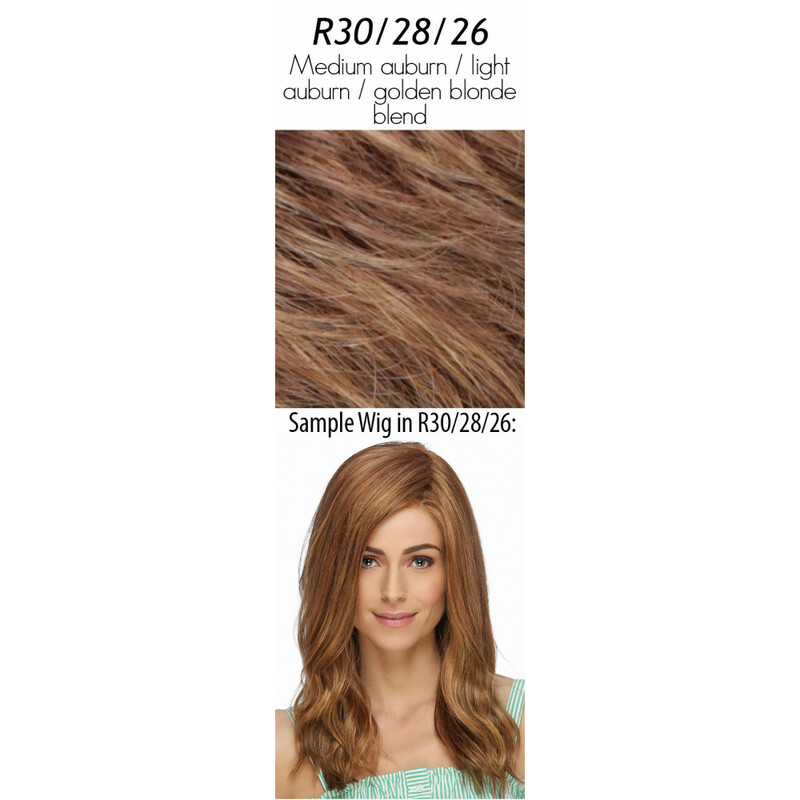 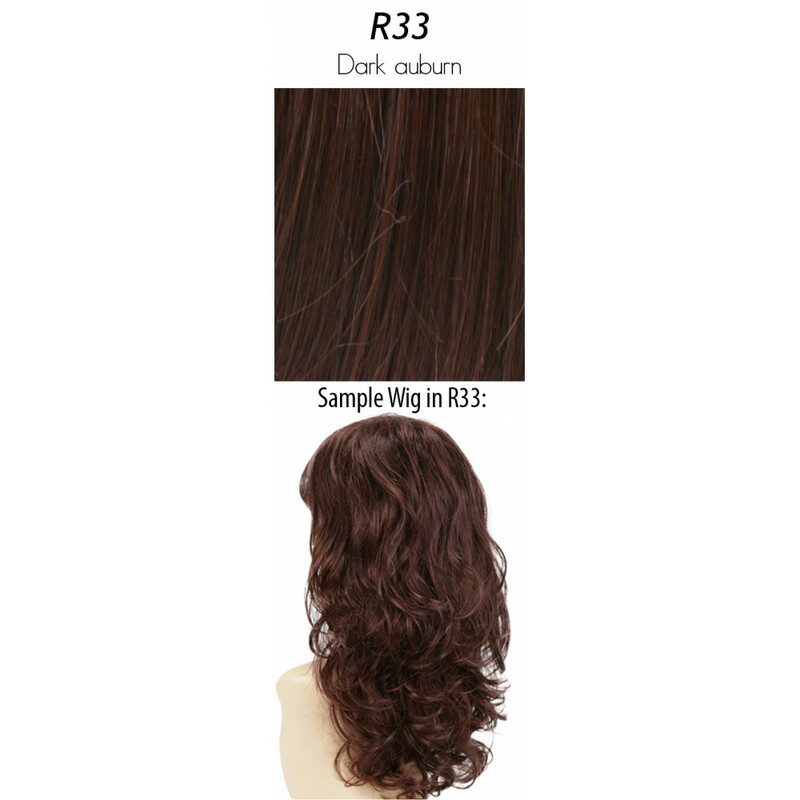 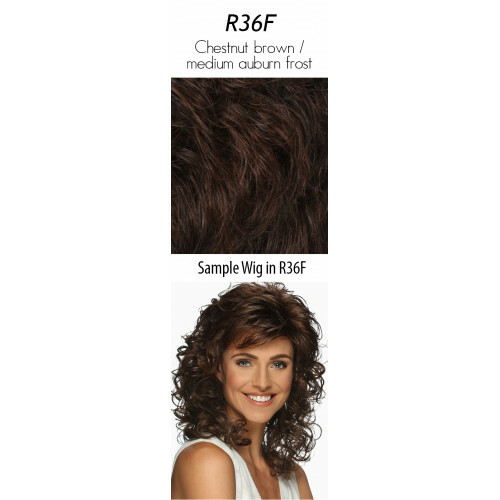 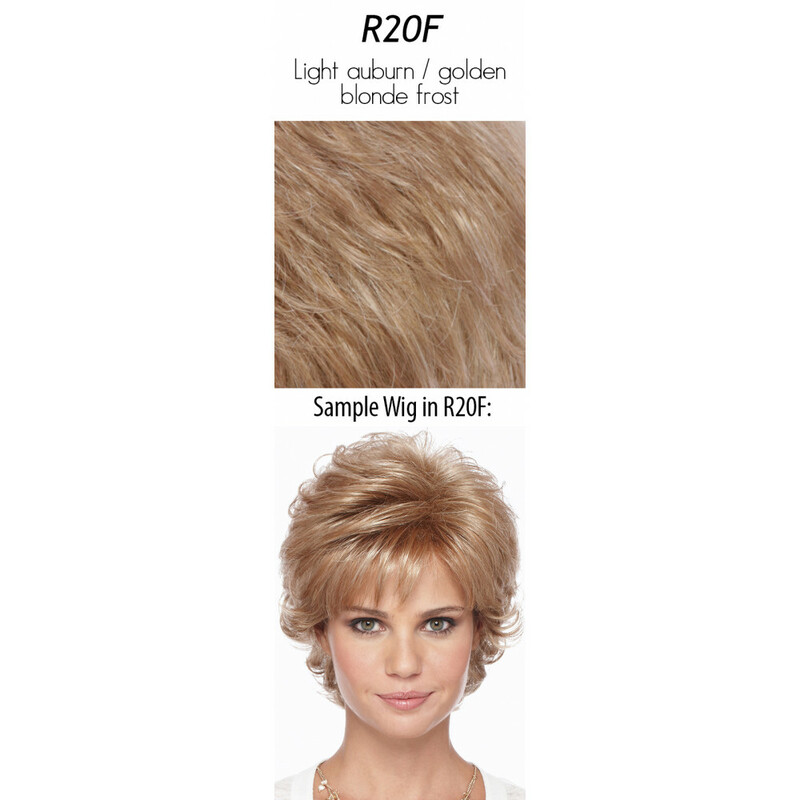 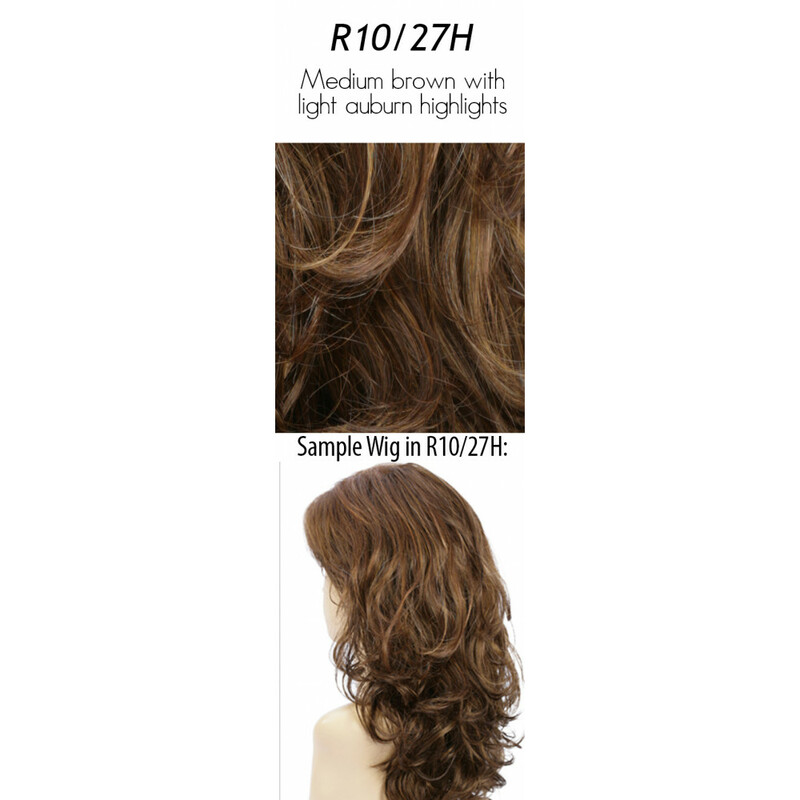 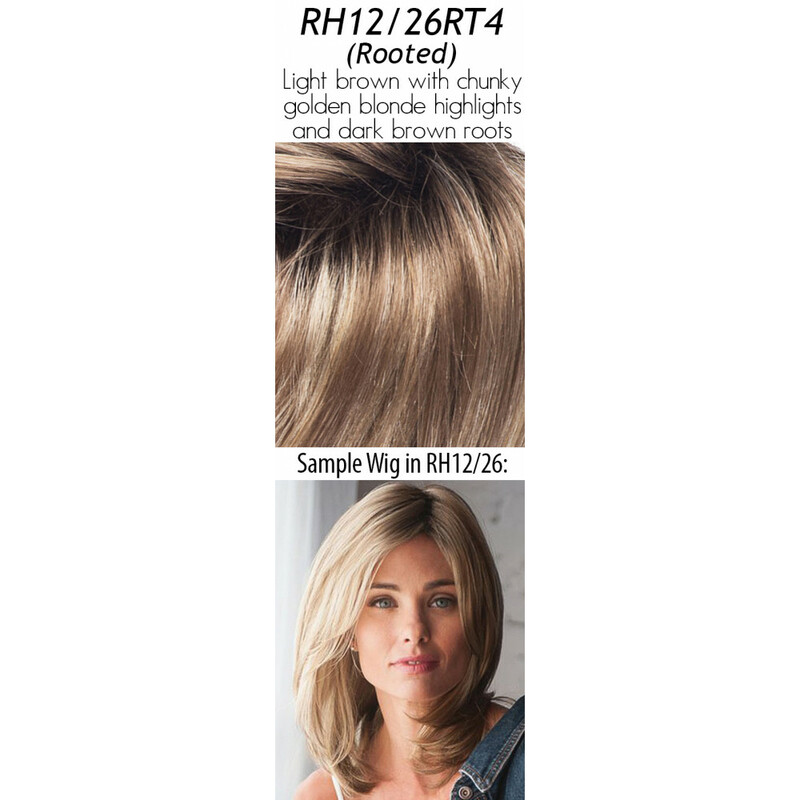 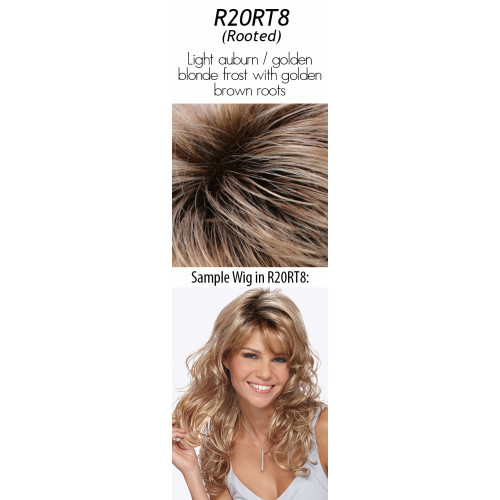 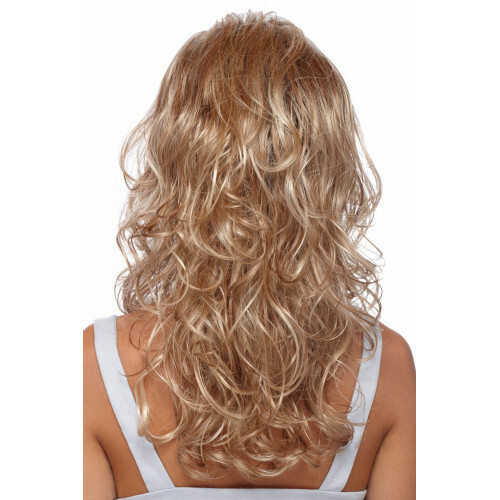 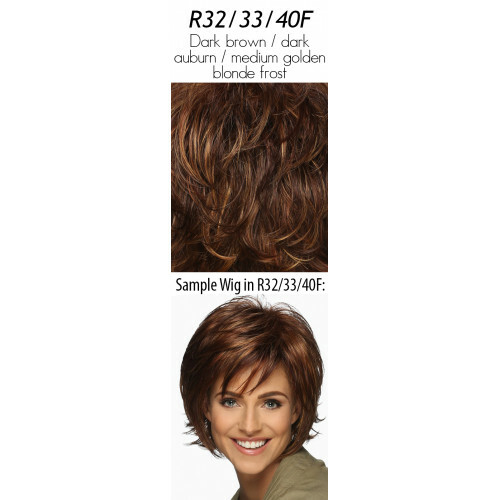 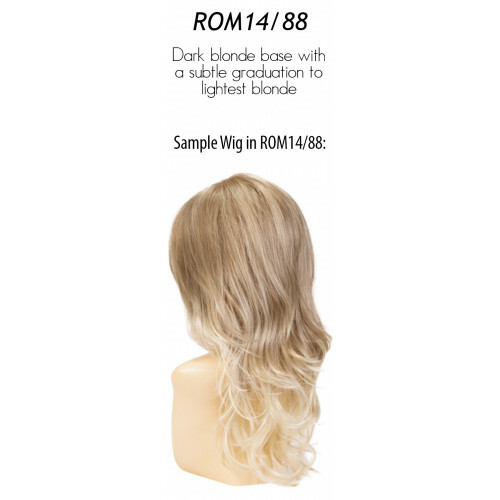 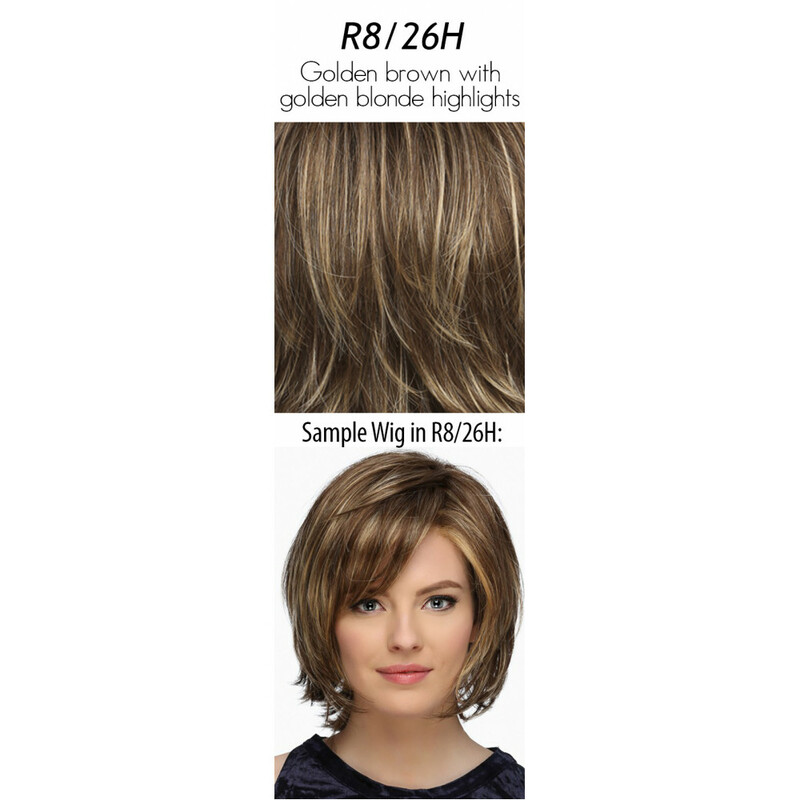 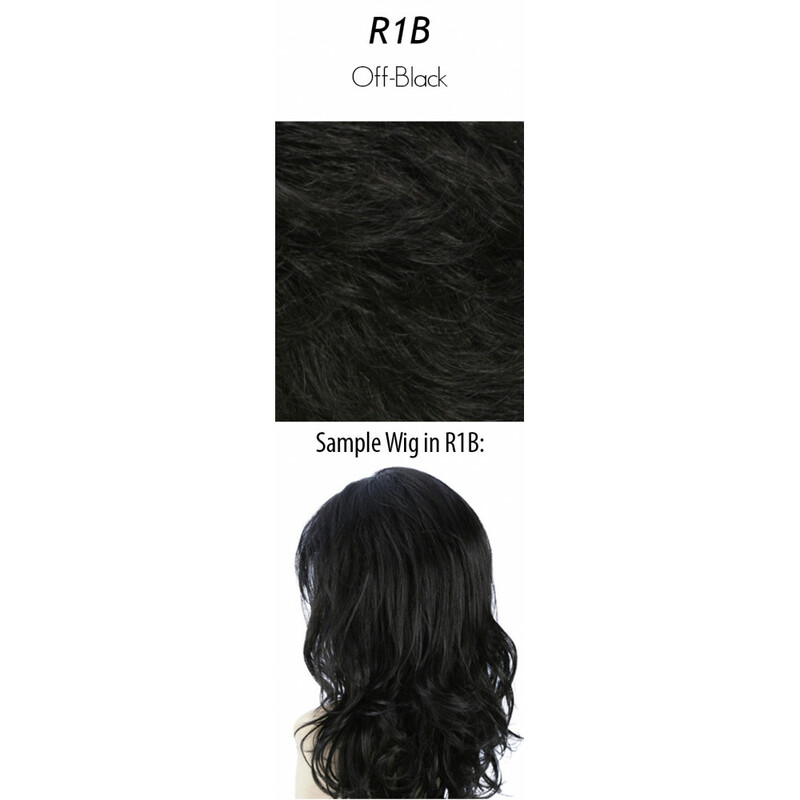 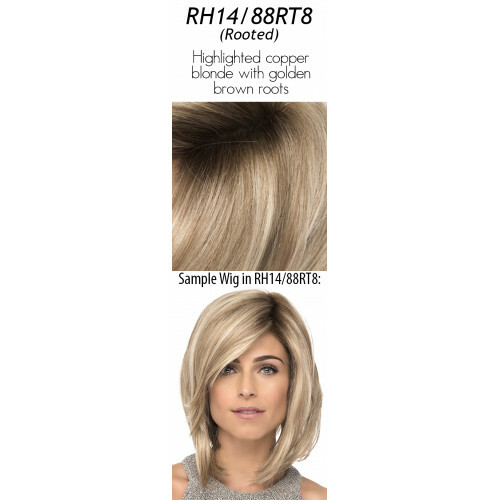 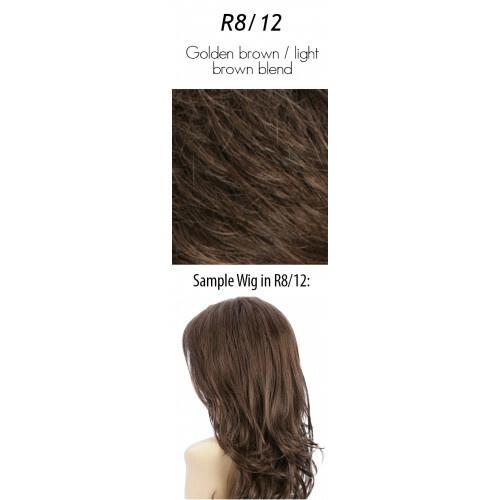 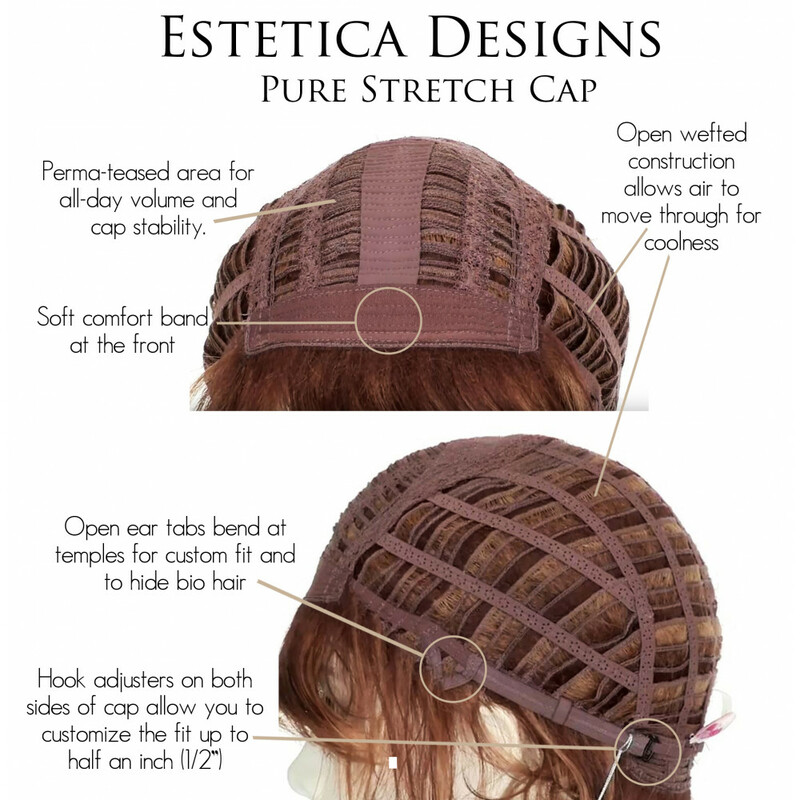 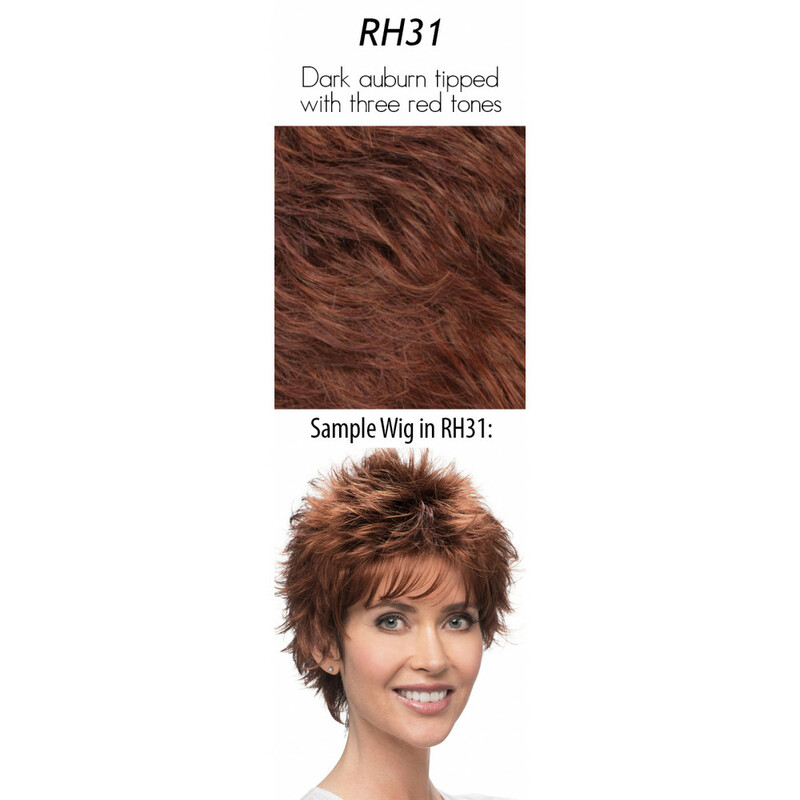 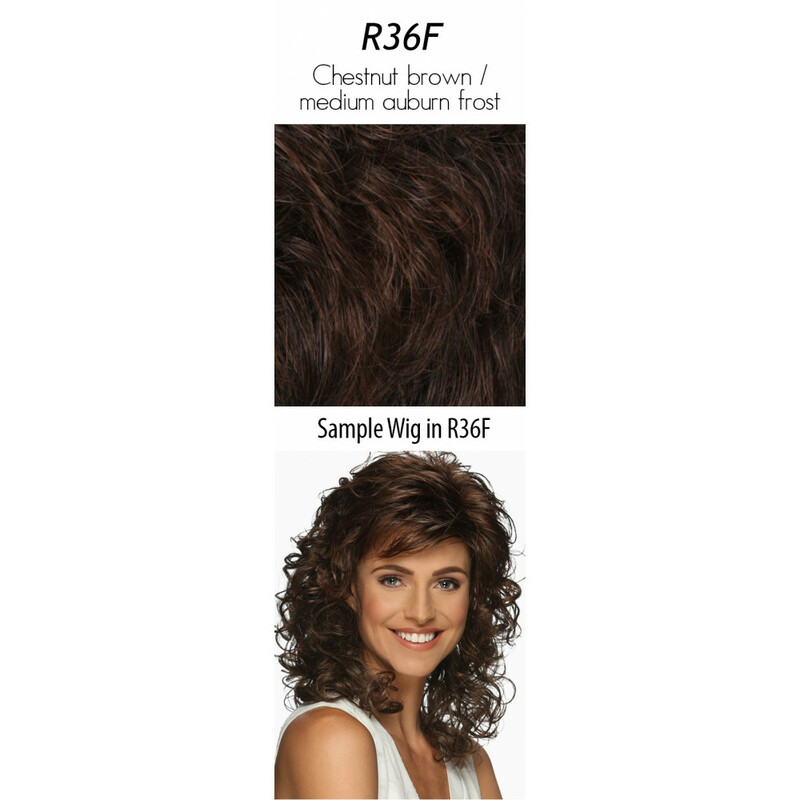 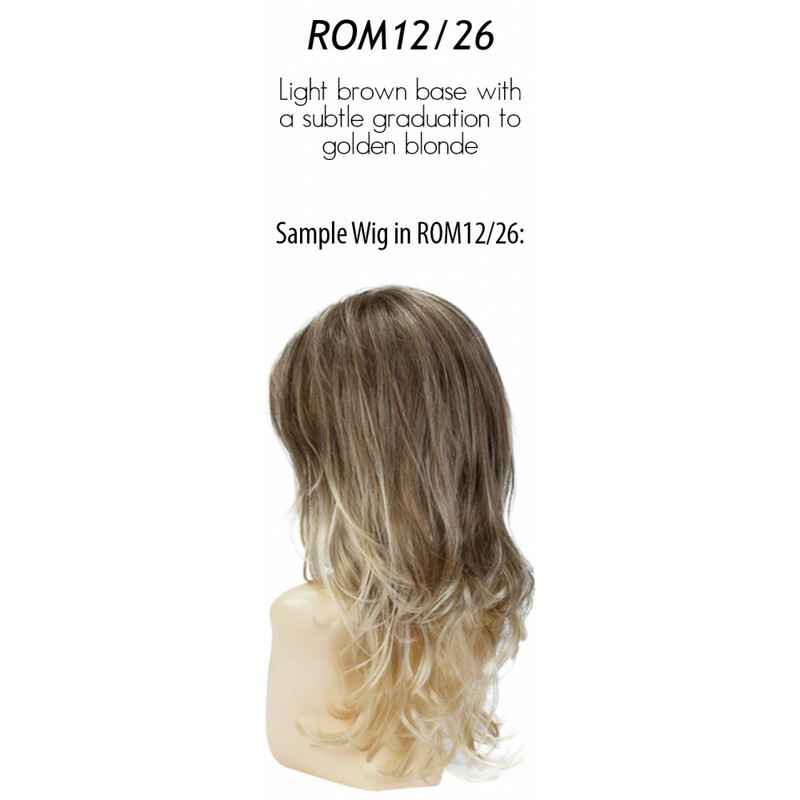 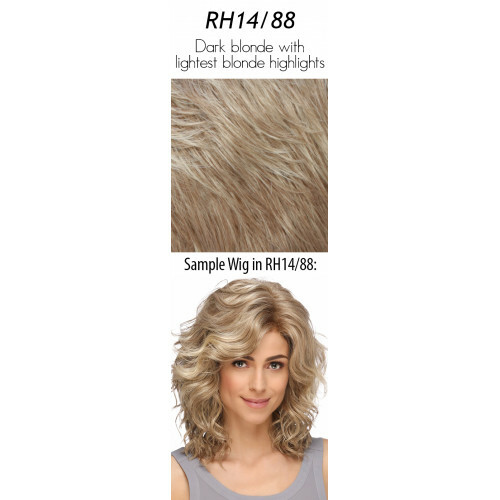 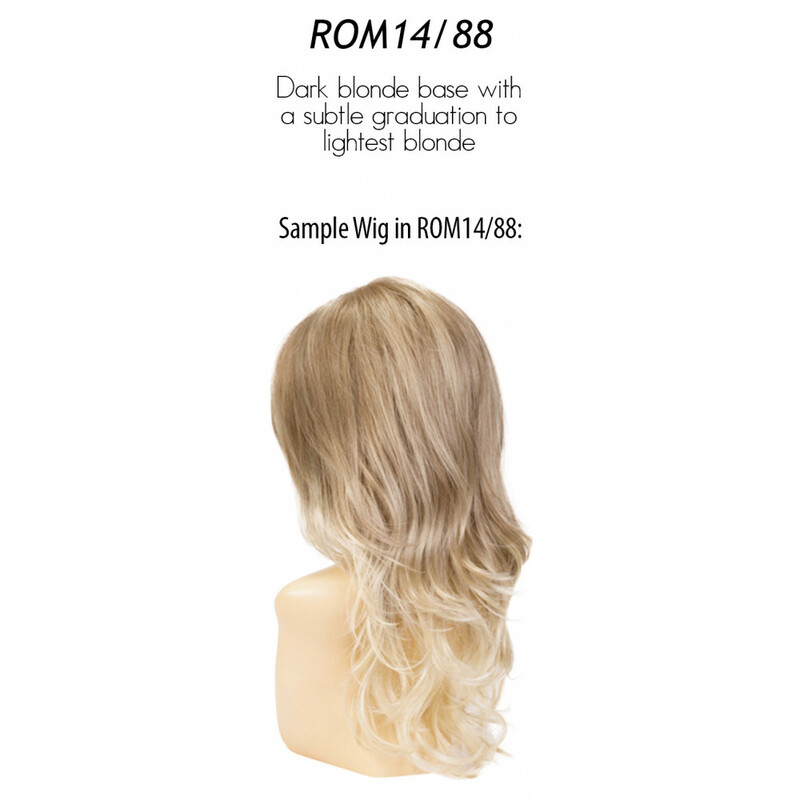 Adjustable hook straps allow customization to loosen or tighten cap within 1/2"
Hair Lengths: Bang: 3.5" | Side: 12.0" | Crown: 12.0" | Nape: 13.0"
The color choice images in the drop down menu are for color choice assistance only and are miscellaneous styles.